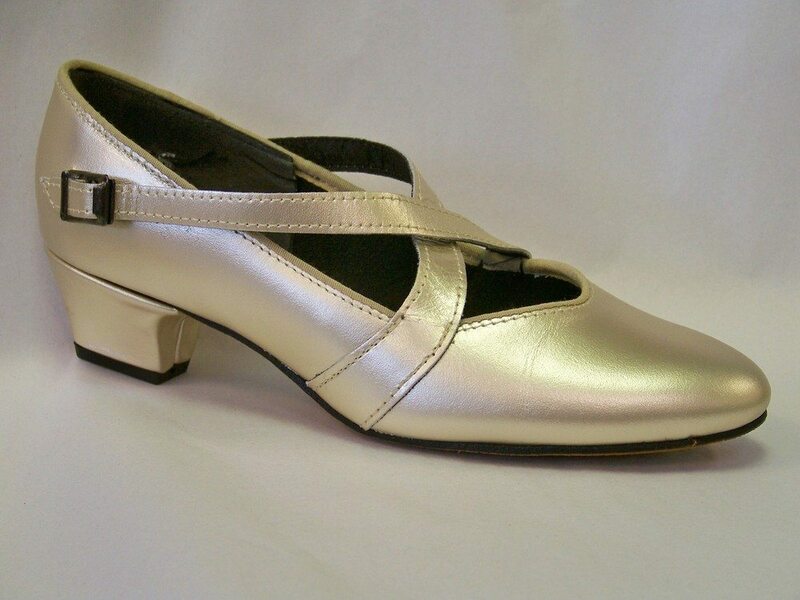 Tic-Tac-Toe uses domestic finished leather in all dance shoes. 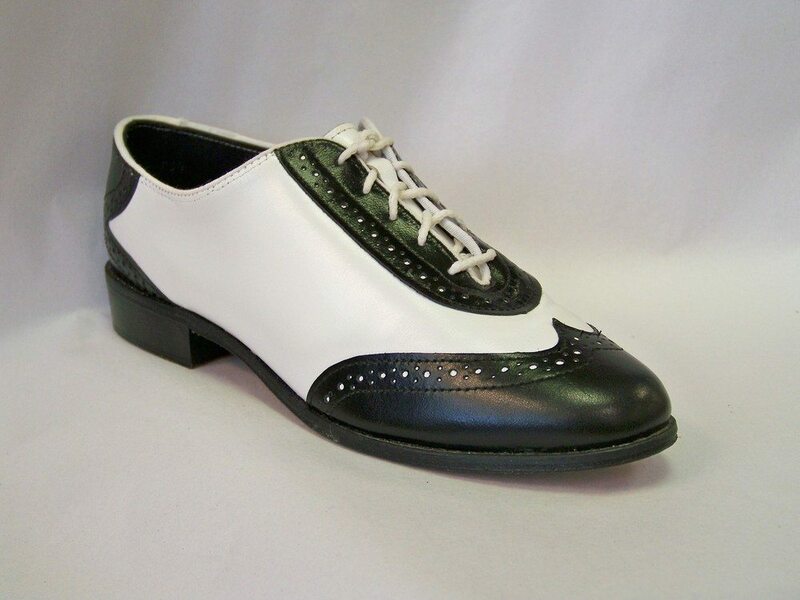 There are no backers between the leather upper and the soft foam and tricot linings which allows the leather to stretch and mold to the shape of the foot adding to the comfort of the shoe. Leather has a durable top coating of urethane which allows for easy cleaning and less scuffing. 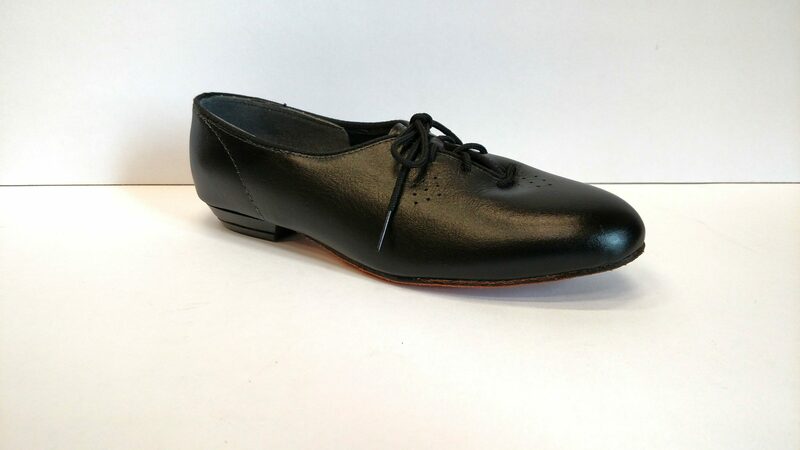 The exclusive heavy gauge sueded leather soling, antibacterial cushioned insole, soft breathable tricot linings, non-marking soft heel toplifts, along with a host of other features brings this flat laceup shoe to the level of professional usage and beyond.